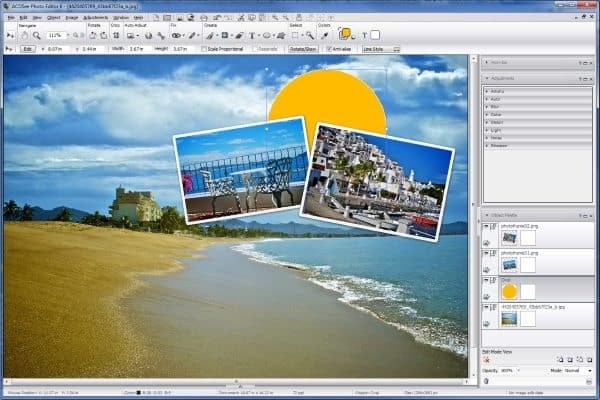 Unlike other similar tools, ACDSee Photo Editor is very easy to use. It features a nicely designed interface that will make you feel in your element from the very first moment you start the program. You have a bottom filmstrip with your images, main area that displays the selected image and a top toolbar with all the features and options you need. 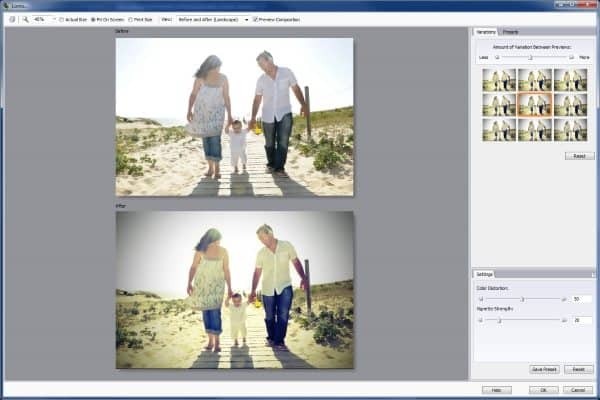 ACDSee Photo editor has a sleek-interfaced with ease to use, the apps has tutorial style that will help you to bring the user up to the level of the software. 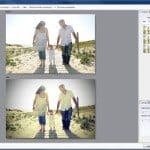 Photo Editor does not offer its own organizational system, the only that you organize photos on your system, typically in the My Pictures folders. The good thing about ACDSee Photo Editor is that many of the effects and enhancements are automatic – or as easy to apply as moving a few sliders. Plus you can see the results in real time, and undo anything you don’t like. Bear in mind though that you won’t be able to work on more than one photo at the same time. ACDSee Photo Editor includes all sorts of filters and adjustments, from artistic ones to give your photo a oil-painting look to more handy tools like a red-eye remover and a repair tool. What’s more, the right sidebar includes a series of tutorials and how-tos that will help you make the most of the program. 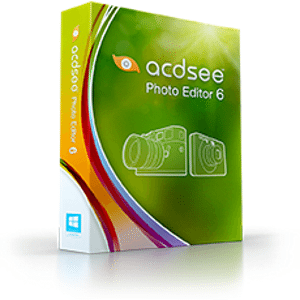 ACDSee Photo Editor is very good photo editing software but with you will be able to make well-designed photo projects. If you don’t need sharing methods or web applications and or organizing system, this is very good choice for .